Kalmar, part of Cargotec, is hosting the first Terminal Automation Summit in Australia this week. The three-day long exclusive event gathers port terminal automation stakeholders to discuss and share experiences on the topic. "Automation is a very complex and vast topic," says Ismo Matinlauri from Kalmar, one of the hosts of the event. "Most of the public discussion is around technologies, software solutions and equipment, whereas they are only part of the bigger picture." He continues: "We felt that the industry was lacking a forum for sharing our combined knowledge and experiences from recent automation projects worldwide. In addition, we wanted more discussion around critical success factors and themes such as change management, which is a significant factor in automation projects and requires a lot of effort from the terminals undergoing the transformation. We decided to call up these summits for different stakeholders to share their insight on terminal automation beyond technology. The agenda focuses on real life automation cases and best practices, and includes excursions to DP World Brisbane and Patrick Autostrad Terminals in Brisbane and Sydney. "Australian ports have been the forerunners in port terminal automation," says Peter McLean, Vice President, Kalmar Australia and New Zealand. "We're excited to have the first summit in our region, and I express my warmest thanks to all our customers for the extremely positive response to the event as well as their openness and willingness to give input and share lessons learned. It has been a joy to work with them on this event." Ismo Matinlauri adds: "Kalmar wants to shape the industry and make automation more accessible for terminals around the world. I hope that Kalmar Automation Summit will mitigate the risks involved and help terminal operations on their journey towards a more competitive future. 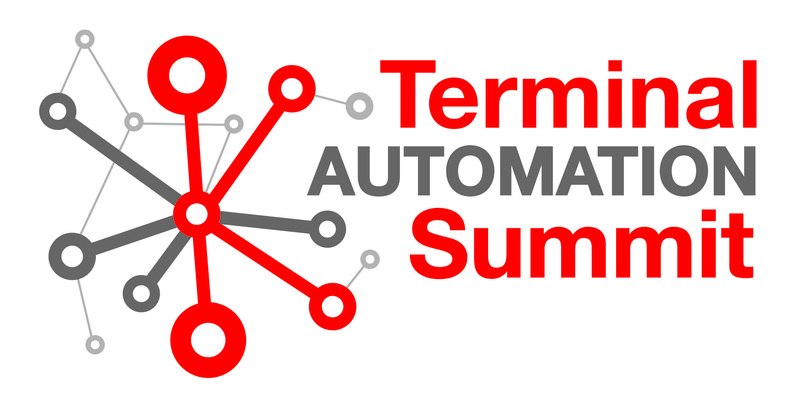 Kalmar will be hosting two more Terminal Automation Summits later on this year, and continue with the summits in 2018.